We have created almost every single state in the union for a sew a long. Do you like to paper piece? To tell you the truth, it’s not my favorite form of piecing. However, there are so many things that you can only accomplish with paper piecing that you can’t accomplish in any other way. There are many, many great tutorials on line about how to paper piece. 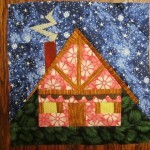 If you want to learn to paper piece, then find one of these and start with a simple paper piecing pattern. 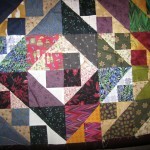 There are also a lot of websites out there with free paper piecing patterns for beginners. We will be having a sew a long starting January 1st. 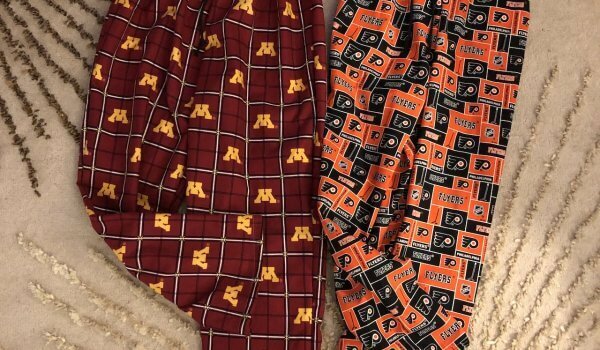 This sew a long will be creating one state per week. There are 50 states, and 50 weeks in a year. We will start out with the simplest states first. You can purchase the states ahead of time at a incredibly reduced price. We will sell the entire set for $25. 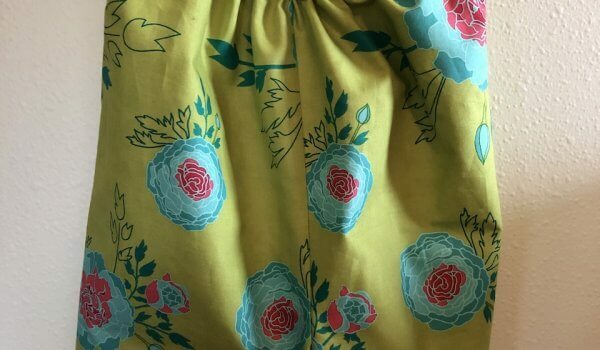 How will this sew a long work? Well, each week you will sew a state. 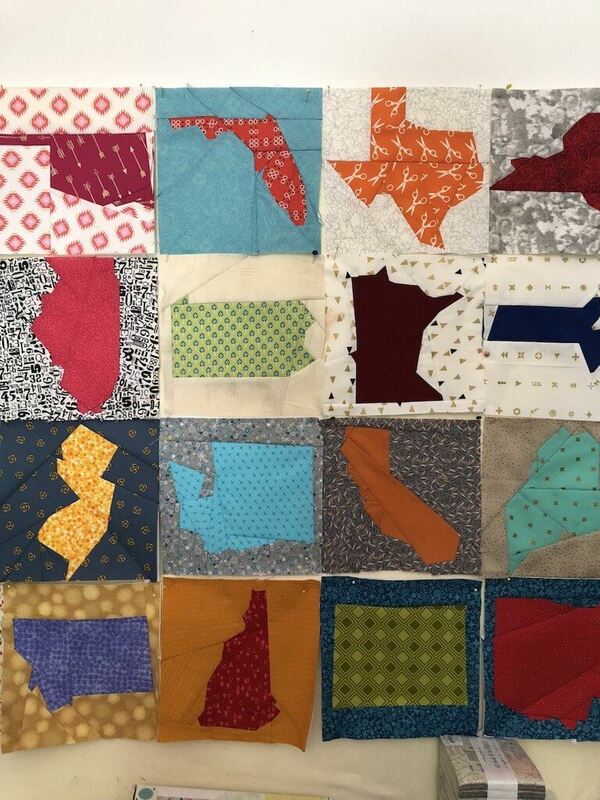 After you have sewn your state you can post a photo of your state to instagram or any favorite social media site with the hashtag #paperpiecingthestates. At the end of the first quarter, there will be a wonderful prize awarded to anyone that finishes the first quarter. It will be well worth your time to finish. Each quarter, if you have finished all the states for that quarter, you will receive a remarkable prize. 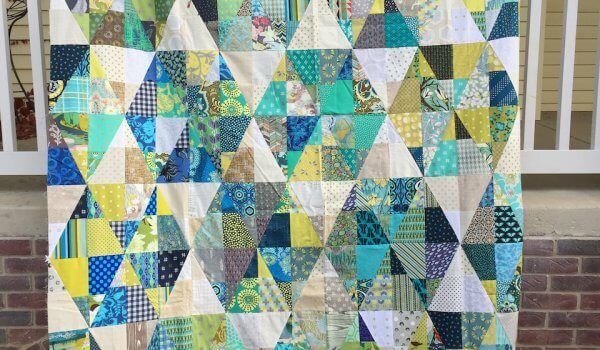 It may be a kit, it may be a huge stack of yummy modern fat quarters, it’ll be great. Then at the end of the year there will be another huge prize for anyone finishing the year. It is likely to be a gift certificate for Bungalow both in shop or online. If you go now to instagram, and put in the hashtag #paperpiecingthestates you will see all of the ones we have done. Check it out! More details to come.